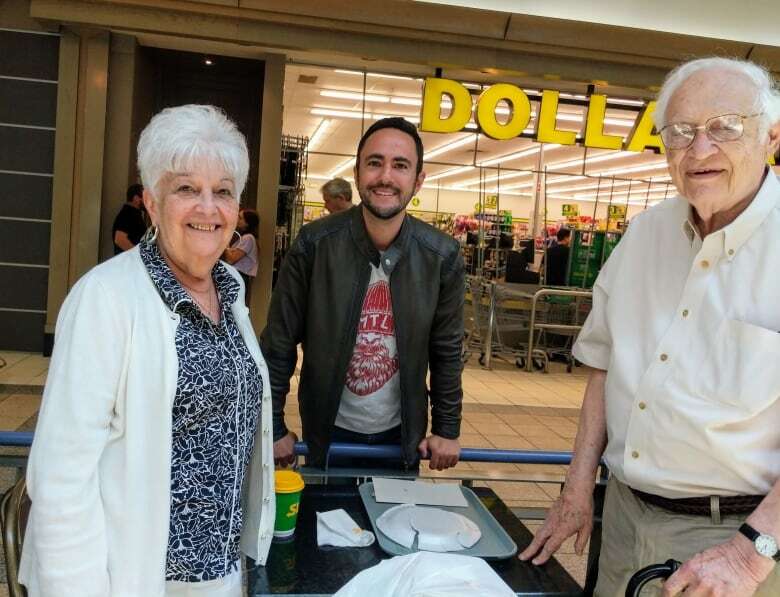 The Cavendish Mall was the beating heart of the neighbourhood when Joshua Levy was growing up in Côte Saint-Luc. Returning for a visit, the 2018 CBC Montreal/QWF writer-in-residence meets a whole new crowd. This is the fourth in a series of blog posts by the 2018 CBC Montreal/Quebec Writers' Federation writer-in-residence, Joshua Levy. I grew up in Côte Saint-Luc during the 1980s and 90s. The Cavendish Mall was the beating heart of our neighbourhood — the only place within reasonable walking distance where we could buy anything. We purchased our CDs from Music World, clothing from Eaton's, sports gear from Canadian Tire, and from Radio Shack, toys and gadgets. Remember walkie-talkies? In a land before internet and cellphones, my generation somehow managed to find a way to entertain ourselves. The Cavendish Mall was always a second-tier mall at best. But for many suburban Montreal children, it was our Ground Zero for fun. We would beg and scream for our parents to plunk us down on one of the contraptions that lined the halls and vibrated for a dollar, pool our money together to take group photos in the photo booth outside of Steinberg and delight in the one-storey-tall shoe slide at Browns. Once a year, a fair rolled into the mall's rear parking lot, the rides, games and the ferris wheel changing the neighbourhood vibe for a week before it packed up and moved on. 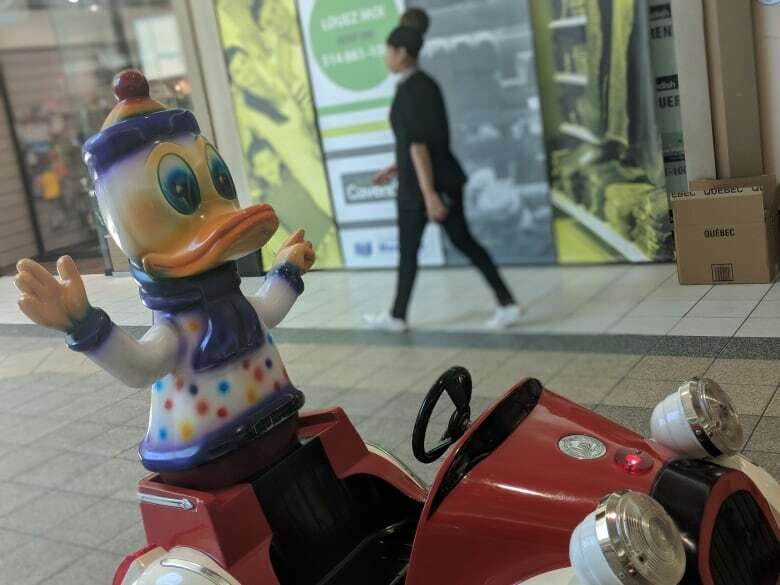 There was also a travelling zoo that dropped by, turning the mall's atrium into an indoor barnyard complete with chickens and goats and rabbits, as well as a donkey ride that operated uncomfortably close to the McDonald's in the food court. 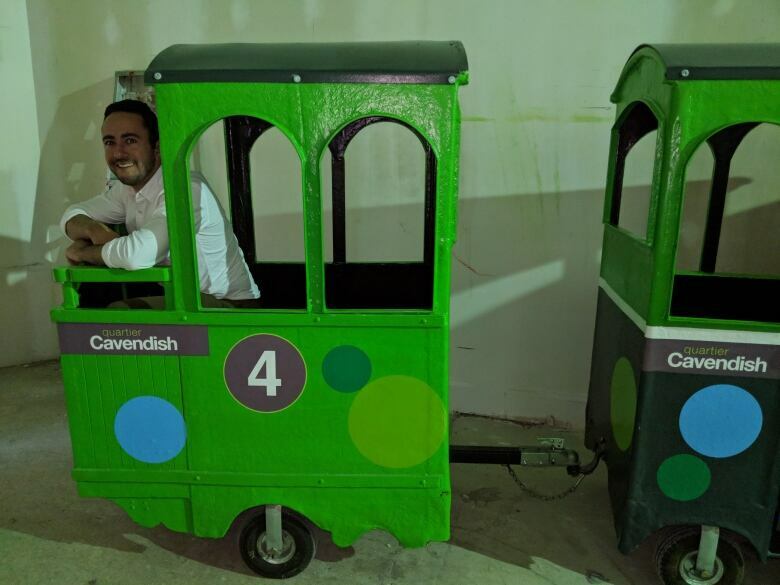 We even had a train. 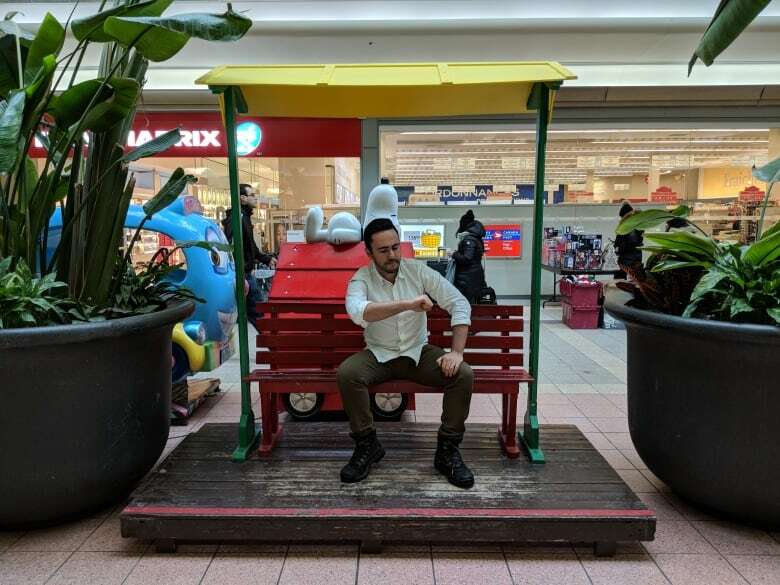 In hindsight, I don't think the hiring process was very rigorous: the conductor would terrorize shoppers with erratic turns and a constant ringing of his bell. Ding Ding Ding. "Outta the way, lady! "Ding Ding. "Coming through!" My generation wasn't the only one that frequented the mall. 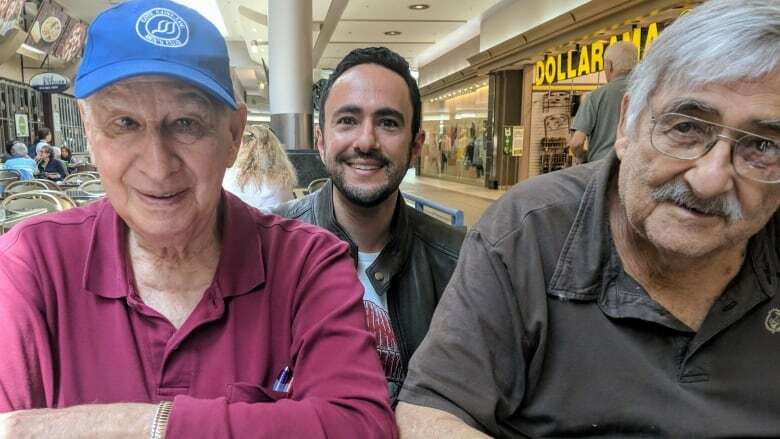 The Cavendish Mall was a sanctuary for Holocaust survivors. 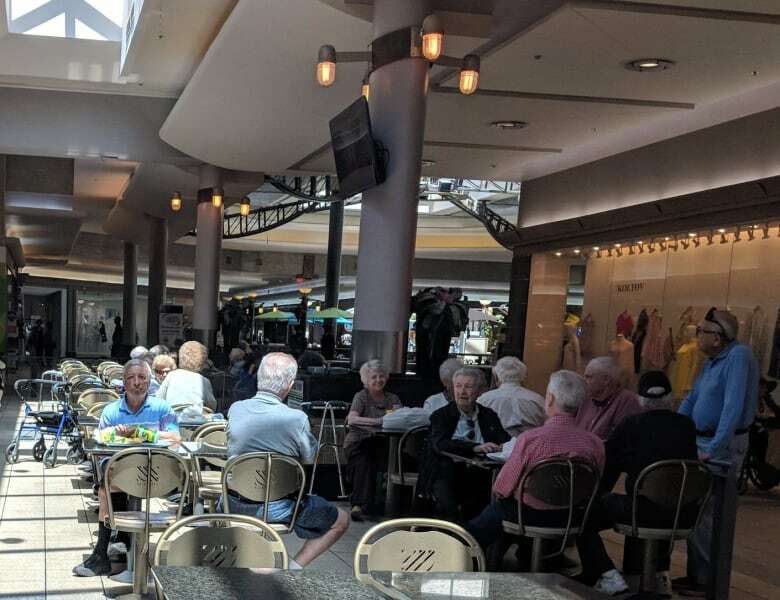 They were there long before the stores open, taking part in the Morning Walking Club, and spent a sizeable chunk of their day kibbitzing in the food court. "Would it kill my son to visit his mother more often?" "Pssht! At least your son visits! Mine moved to fancy pants Toronto and forgot I ever existed. Some days, he doesn't even phone me to say hello until the afternoon." Another popular seniors' hangout was the bank. "Good morning, Mrs. Goldenblatt. How are we today?" "Same as when I saw you yesterday, only poorer." The Cavendish Mall is not what it used to be. It even has a new official name: Quartier Cavendish. I decided to visit to check it out to see if I recognize anything. Forty percent of the mall has disappeared — demolished nearly a decade ago to make room for more houses. Every business that I mentioned in this article is gone, and roughly a third of the stores that remain have "À Louer" signs pasted to their windows. Feeling more disoriented than nostalgic, I drifted towards the food court. In the food court, I am relieved to find a bustling community of animated senior citizens. The Holocaust survivors from my youth are mostly gone, but in their place sit the boys and girls first described by Mordecai Richler from his youth. "Welcome to our town square," says Oscar Steiner, a gregarious 86-year-old holding court from his wheelchair. I ask Oscar and his friends how often they visit the Cavendish Mall. "I'm here every single day," says Shirley Alter. "Me too," her friend pipes in. "We like to watch the world going by. It's exciting," says Leo Rothman. "This is our Park Avenue." Manny Morton, sitting one table over, joins the conversation. "I come here to shoot the breeeeeeeze." Manny's buddy, Harry, motions me over to his side of the table. 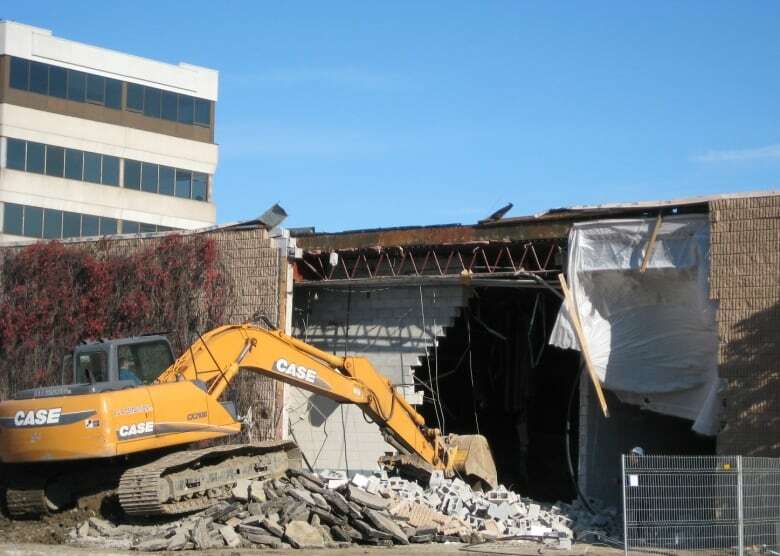 "You know, the Cavendish Mall won't last much longer," he says. "They'll turn the rest into more houses." Listen to Joshua's interview with CBC Montreal's All in a Weekend here. What are your mall memories? Share your stories below or on the CBC Montreal Facebook page. What would you do with a Montreal time machine? 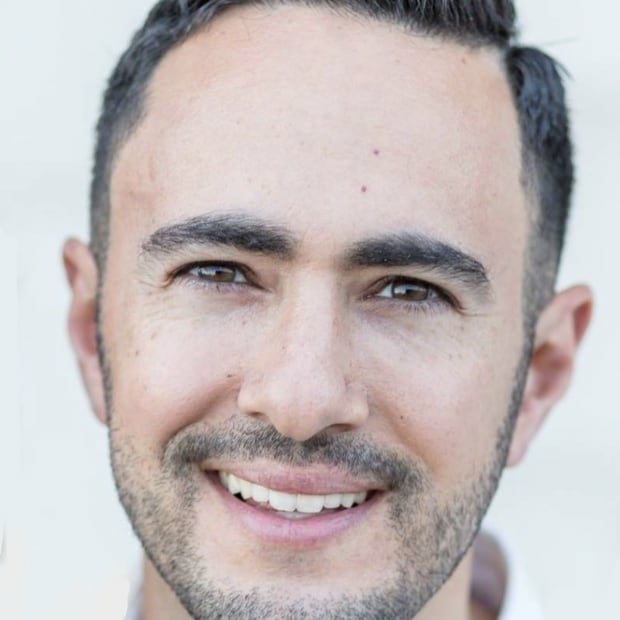 Learn more about the author: Meet Joshua Levy, CBC/QWF's 2018 writer-in-residence or visit his website. Joshua Levy is the 2018 CBC/Quebec Writers' Federation writer-in-residence. A poet, writer and storyteller with deep roots in Montreal, Levy has contributed to CBC shows including DNTO and Wiretap, performed stories for QWF's This Really Happened, The Moth Toronto and The Raconteurs and been published in various literary magazines.